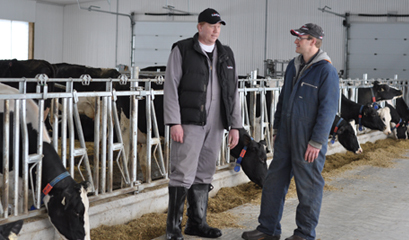 EastGen - The best-trained, most knowledgeable staff in the industry. 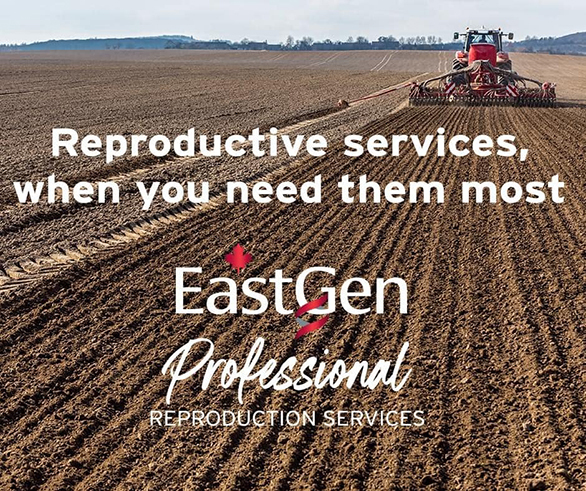 EastGen has invested in the top training in the genetics industry so our customers can be better served. Our people are passionate about our industry and live it every day. It is no wonder that our customer satisfaction ratings are the highest in the dairy genetics industry. At your service - in English or French 24 hours per day! Every service is professional and personalized to your needs! If you are a new customer or do not know your local rep. or district, please contact 1-888-821-2150.